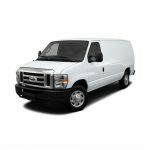 United Van Rentals offers great deals on one-way van rentals. 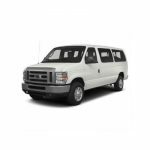 We offer one way van rental options at several of our convenient locations. And with our special offers and low everyday rates, we make it easy to keep your travel plans within budget. 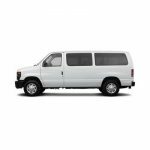 One way passenger van rentals are perfect for road trips or attending to business needs in multiple cities. 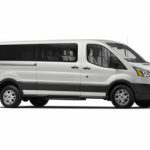 Are you planning an upcoming vacation, but are only in need of a rental van for one direction? One-way rentals can be one of the most convenient and cost-effective ways of planning your travel. This is ideal for those who are planning to drive one way and travel home by air, sea or with others during their departure. 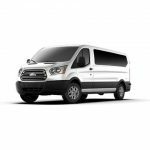 United Van Rentals make one way van rentals easy. We know that not every journey begins and ends in the same place; so we allow you to rent a van in one location and drop it off in another. 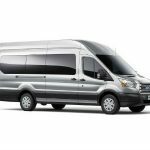 * At United Van Rentals, you are able to take advantage of this excellent option that many other van rental agencies are discontinuing or do not provide. How does one-way van rentals work? For a nominal fee, pick up your rental at one of our office’s or convenient airport pickup stations, drive it to your destination and drop it off at any of our office’s or the airport of your departure. It’s that simple! What airports can I pickup or return a vehicle? What if I want a one-way rental to return to an airport not listed? If you are planning a trip and need a one-way passenger van rental to drop off at an airport not listed above, give us a call. We will try and accommodate you in any way possible. 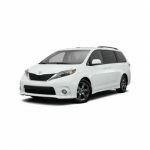 Whether you rent a minivan, cargo van, 11 passenger van with extra luggage space, 12 passenger van or 15 passenger van, we make sure you have the flexibility to travel your way. 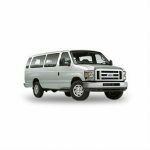 Whether it’s a business trip or a vacation, with a one way passenger van rental from United Van Rentals, you decide where your itinerary takes you.